Limoges There are 25 products. 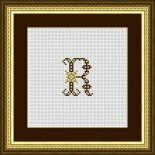 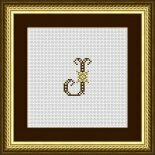 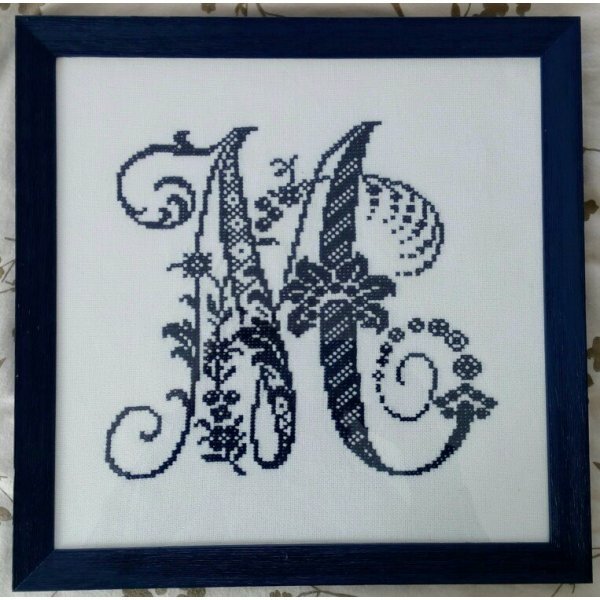 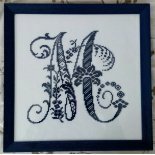 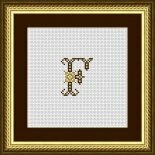 In addition to the monochrome (original) version this ornamental alphabet is also available in two colours. 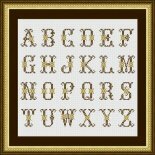 - For a change, this alphabet contains a W, while J and V are missing.